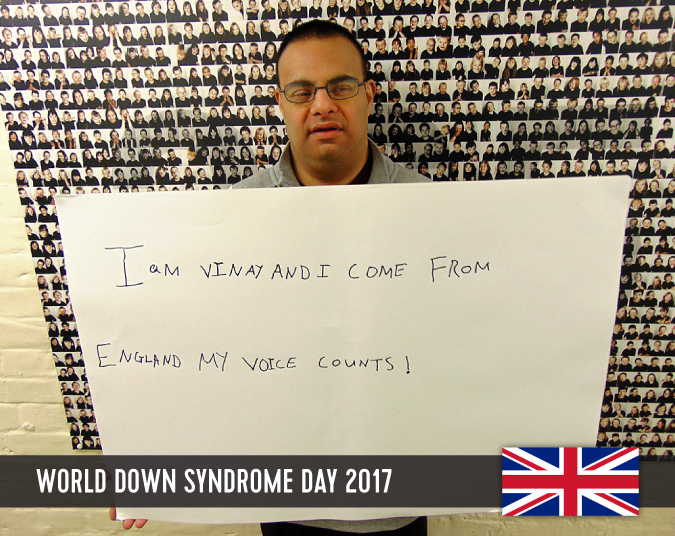 My name is Vinay and I have worked for the Down’s Syndrome Association for 17 years. I work with the fundraising team as Fundraising Assistant and Official Photographer. I support my community by fundraising through swimming. I am an accomplished photographer I have my own website. 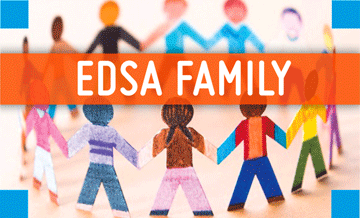 I am proud of my family. I keep fit and I visit the gym three times a week. I have just finished learning Tai Chi, having completed an advanced course. 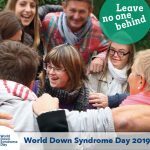 I want other people to respect me as a person with Down’s syndrome. I would expect that. I want to show people what I can do. 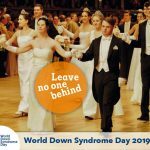 I also think people should know more about people with Down’s syndrome. I want people to know what people like me living with Down’s syndrome can do. My voice counts!